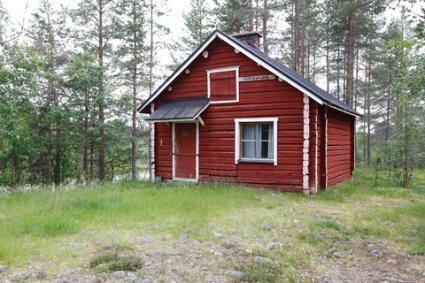 This old log cabin is situated on river Livojoki recreational fishing area. Cabin contains living room with 2 bunk beds, kitchenette and small bedroom with a bunk bed. Cabin has 2 iron stoves. Site for an open fire, riverside sauna, small rowing boat (so-called venootti, which is something between a boat and a canoe). Beach is not good for swimming. Drinking water from the river, boiling of the drinking water before usage is recommended. Places of interest: Posio/Pentik, Ranua Zoo, Korouoma, Riisitunturi fell, Auttiköngäs, Syöte, Kuusamon Tropiikki  spa centre, Ruka ski center and Oulanka National Park. 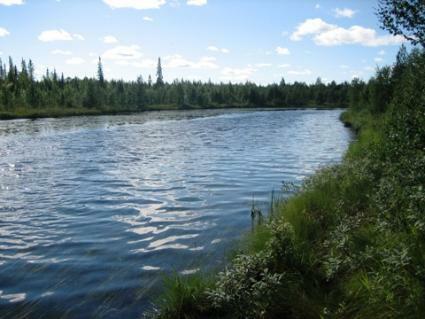 Excellent fishing waters just beside the cabin. 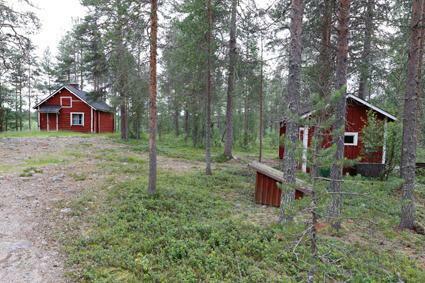 Underneath the cabin there is still water which has stock of fish of grayling, perch and for flyfishers large lavaret. 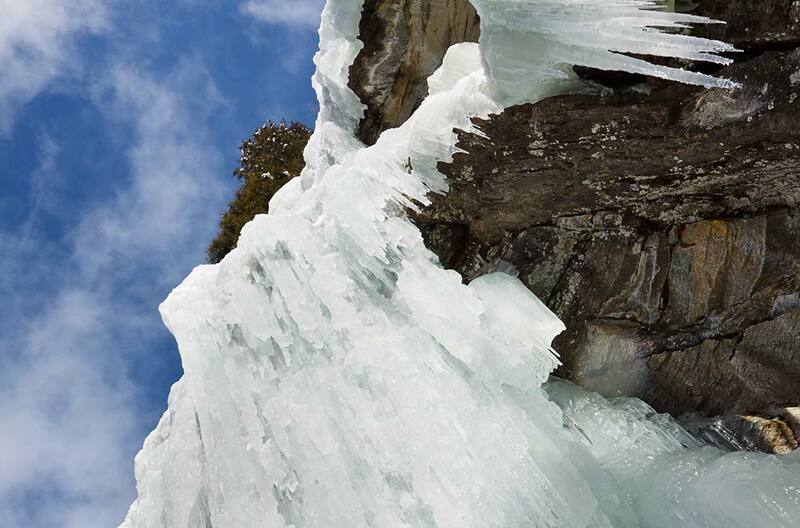 The surrounding terrains are good for hunting and berry picking. 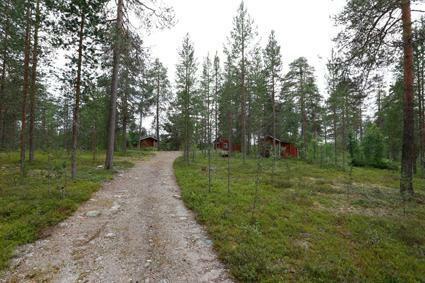 The area around the cabin is suitable for hunting the fowl. 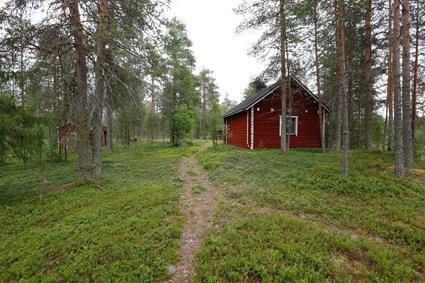 Cabin can not be reached by car, walking distance 300 m.
Cabin is rentable during June-October.